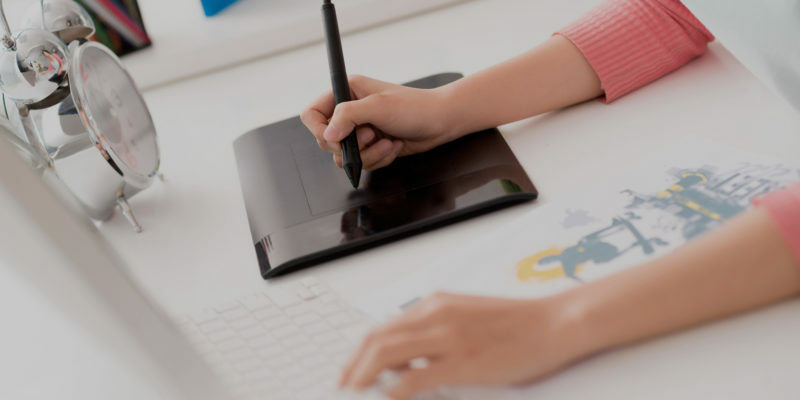 In this article I will highlight some reasons to hire a freelance web designer as an alternative to a web design agency. Freelancers work harder than you might imagine. Referrals are the lifeblood of a freelancer. A freelancer web designer will work hard to ensure the project is completed on time and within budget. A freelancer is motivated by a good referral to do their best work. Every job for a freelancer is something new and every client is special. So freelancers return phone calls and emails, meet deadlines and perform to the highest standards. And, if ever you give a freelancer reason to roll her eyes, you’ll never, ever know it. While many web development agencies turn out fantastic products, they also face many overhead fees, such as employee salaries and benefits. Freelance web designers usually work from home or small offices and typically have very few overhead expenses, allowing lower rates. As a result your website project will be far cheaper. Good freelancers have a lot of experience with many different businesses and industries. Experienced freelancers tend to diversify their skill sets in order to widen their client base, and a freelancer who has been developing websites for years is likely to have expertise in different code languages and platforms, such as PHP, CSS, WordPress and e-commerce websites. Although this is the case for a design agency, the cost is again far higher. To offer these skills an agency has to pay someone or multiple people to offer them. A successful freelance web designer develops relationships with other subcontractors whose specialities compliment their own during projects. Graphic designer, marketing specialists, search engine optimization, specialist web developers, PR consultants and copyrighters to name but a few experts who are usually in the contact list of a good freelance web designer. The result for you is again lower cost and a more personal experience. Freelancers like to set their own hours. They might be updating your website, posting, or answering your Facebook fans while you are sleeping! Independent contractors can work on a long-term, short-term, full-time, part-time or as-needed basis. This flexibility allows you to fit the project into your timelines and focus on your business. All freelancers are familiar with working to tight deadlines. It’s just part of the deal. Freelancers are small business people too, and the good ones know they are more likely to make a profit when they meet deadlines and exceed expectations. If they fail to meet the delivery deadline, it is a serious bad impression that could cost them losing future projects. Therefore, a freelance web designer always tries best to deliver the project on time, which can be your biggest advantage. The market of web freelancers has become highly competitive and to exist in this market, they need to provide high quality service. With a freelancer web designer, the parameters of the project are well defined in your agreement with the freelancer and when something fails to meet those parameters, the freelancer is the only person to hold accountable for. Having the same employees and staff look at the same situation over and over again will likely fail to produce new and creative results. In fact many design companies use the same style, template, themes and layouts over and over again. It can cost you more for something more bespoke and creative. Hiring a freelancer to work on a projec brings a fresh pair of eyes to everything. Their creativity can breathe fresh life into your project by finding new and more efficient ways to solve your business needs. We hope these reasons to hire a freelance web designer help you decide who to hire! How to Freelance: What Skills Does a Freelancer Need?